Looking for the perfect blanket for a woodland-themed nursery? 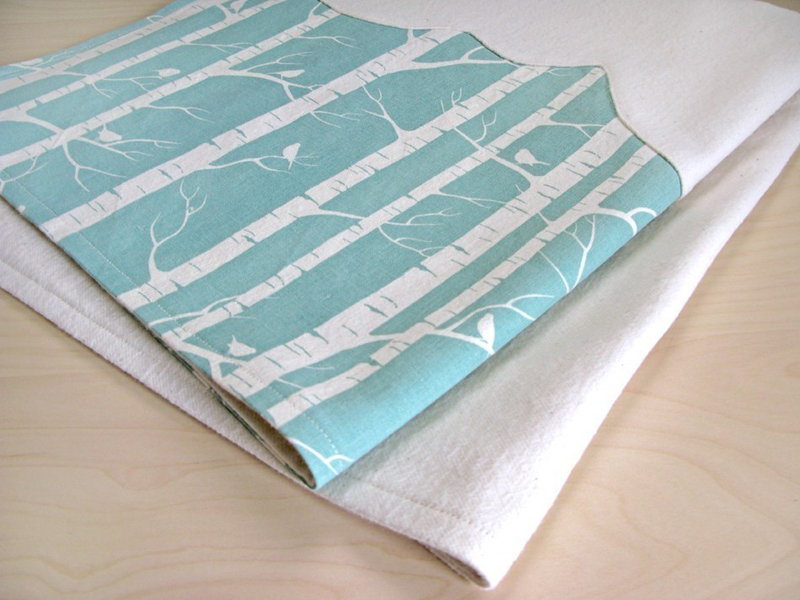 We love the Green Thread Shop’s Birches Organic Blanket, which is crafted from an organic cotton fabric print dreamed up by Australian textile designer and co-owner of Ink & Spindle Lara Cameron. The made-in-the-USA oversized blanket is 30-inches by 34-inches, so you can use it as a crib blanket now, and a play mat later. Looking for the perfect blanket for a woodland-themed nursery? 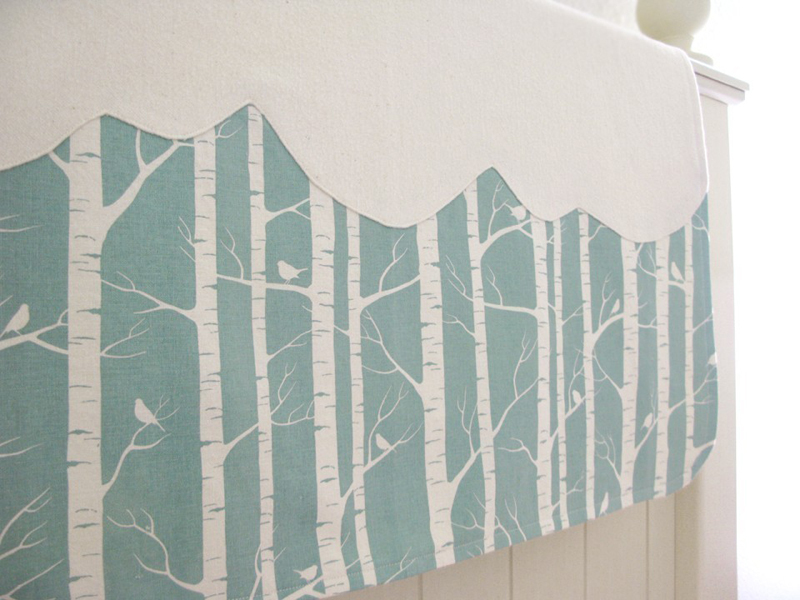 We love the Green Thread Shop's Birches Organic Blanket, which is crafted from an organic cotton fabric print dreamed up by Australian textile designer and co-owner of Ink & Spindle Lara Cameron. The made-in-the-USA oversized blanket is 30-inches by 34-inches, so you can use it as a crib blanket now, and a play mat later.